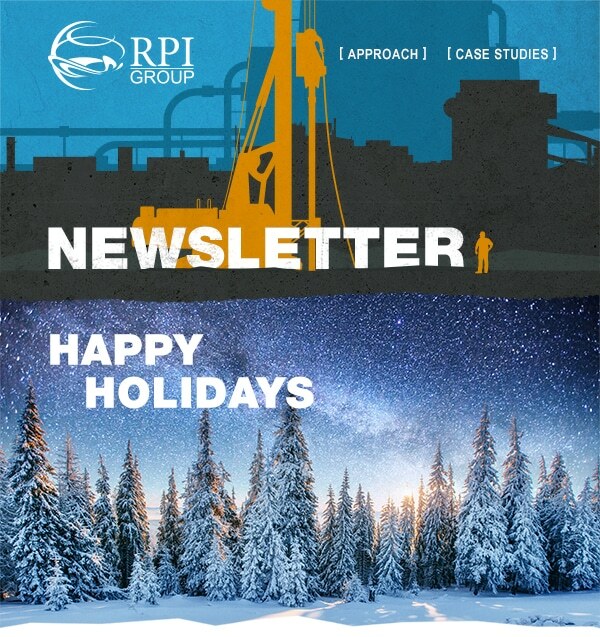 Happy Holidays from the RPI Group - Remediation Products, Inc. This is the time of year that many of us reflect on our blessings and say thanks to the folks that matter in our lives, and this note is meant to do just that. RPI Group is half way through its 16th year… Wow, that was fast. And we are incredibly grateful to all of you that made this successful journey possible! Until then, happy holidays to you and your families from a grateful and excited RPI Group. We can’t wait to toast champagne (virtually) to some great news in the new year.